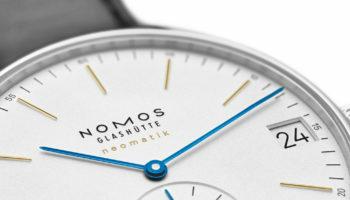 NOMOS Glashütte’s Minimatik has been selected by the respected German Design Council for a prestigious design award. 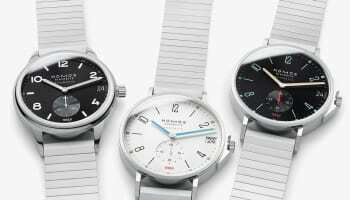 The Minimatik, which uses the slender automatic caliber DUW 300, 1was created by designer Simon Husslein, Minimatik as part of the neomatik series. 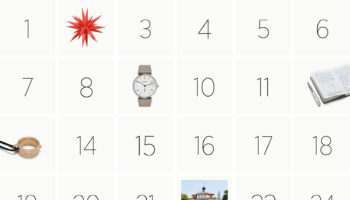 The German Design Award is the fifth consecutive major prize for Minimatik. 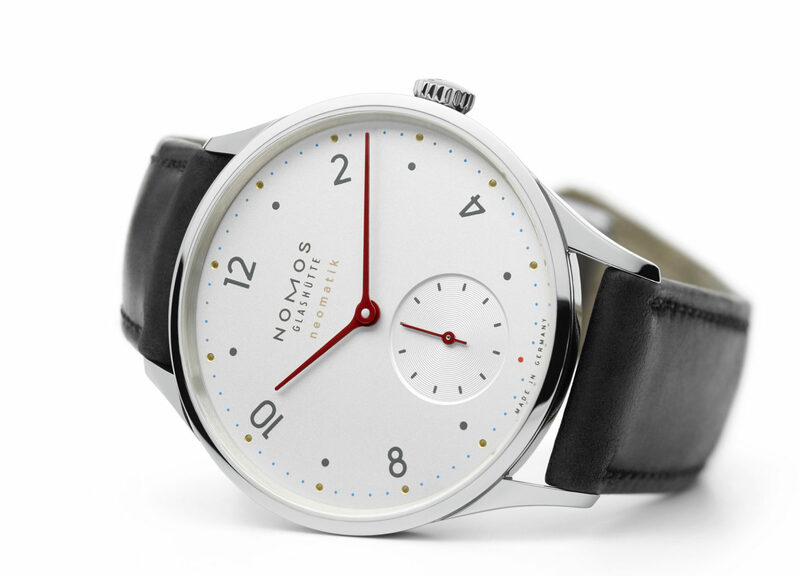 “We’re delighted to see our latest model receive so much praise from experts in the field—watches like this bring joy!” says NOMOS head of branding Judith Borowski. 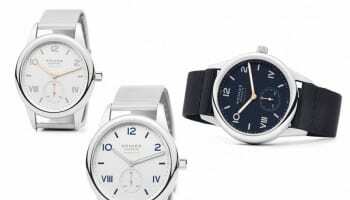 “Sometimes products need to talk quietly to be heard,” she adds. 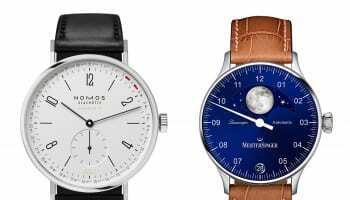 The Minimatik has a domed sapphire glass, curved case, white silver-plated dial, bright red hands, and a black Horween Shell Cordovan strap.